Low cost airlines are opening new transatlantic routes from Barcelona while British airline Flybe will fly to Spain from Norwich. Gender equality sees changes to the law concerning surnames and Spain remains No 1 for transplant surgery. Following the result of the election there are two schools of thought about the situation of British people living in Spain and other EU countries. One is that without a majority, Theresa May and her government will have to consider a soft Brexit rather than the one she seemed to going for before the election, thus allowing EU citizens’ generous rights in the UK, and British citizens’ rights in Spain to continue. This would bring much relief to the 1.3 million British people living in Europe and also to the 3.5 million EU citizens in Britain. 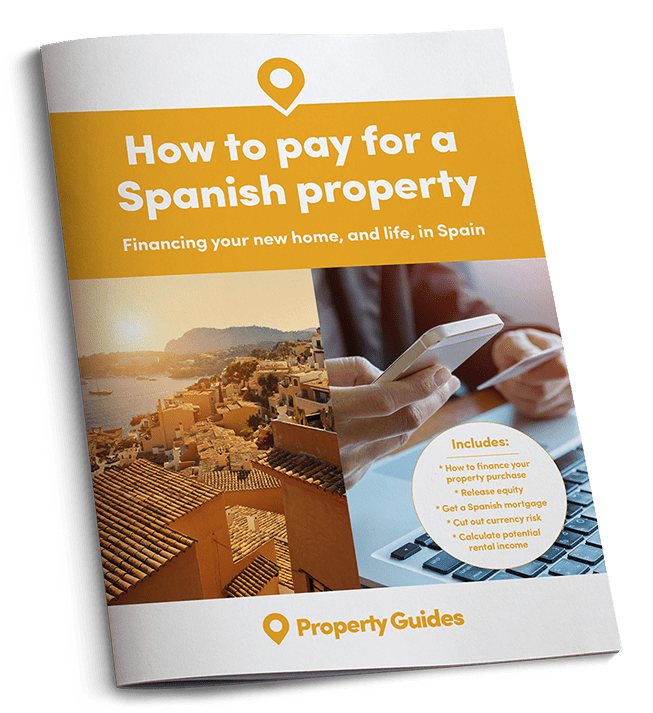 Property sales in Spain to British people continue to rise and prices have risen over 5% since the beginning of the year. On the other hand, since Mrs May has said “nothing has changed and Brexit is going ahead as planned” it could be that the hard Brexit will be the one negotiated. Whatever happens, the sooner people in all EU countries know their future the better. However property sales in Spain to British people continue and prices have risen over 5% since the beginning of the year. 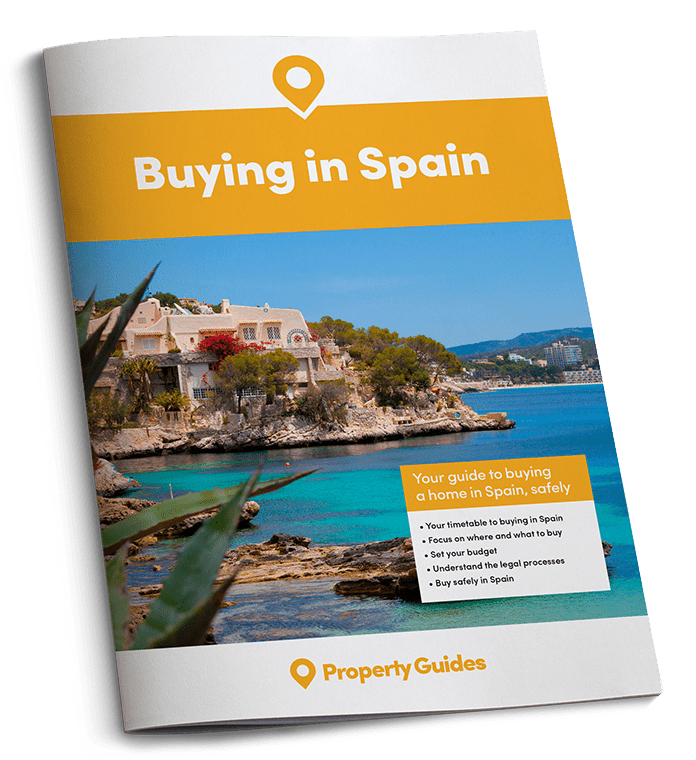 If you are ready to buy a home in Spain, visit the Property Guides stand at Your Overseas Home in Manchester on Saturday 24th June. There will be advice, seminars and properties to view. Click here for more information. 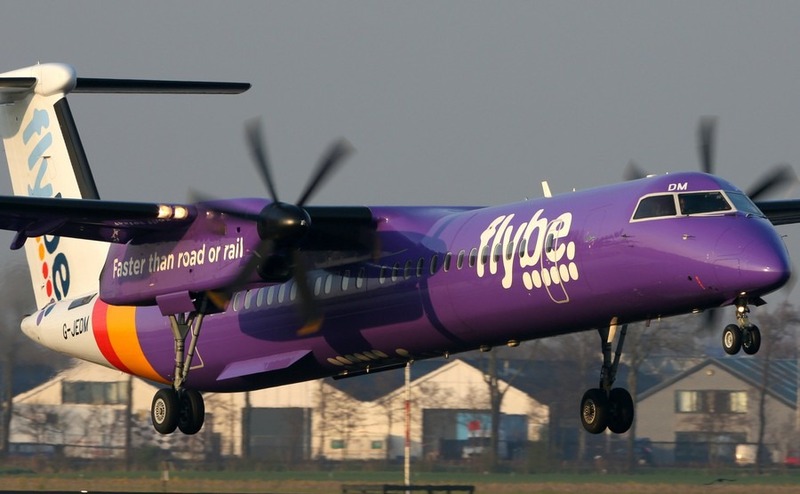 British airline Flybe has announced its winter schedule and has added twice weekly flights on Tuesdays and Saturdays from Norwich airport to Alicante. On Mondays and Thursdays there will be flights to the ever-popular city of Málaga. Barcelona El Prat airport is now the base for two rival companies offering inexpensive long haul flights. IAG’s (owner of British Airways and Iberia) new company, Level, will fly to Los Angeles, San Francisco, Buenos Aires and Punta Cana in the Dominican Republic. Meanwhile Norwegian, which already offers low-cost long-haul flights from four other international airports, will fly to Los Angeles, San Francisco, Miami and New York from Barcelona. Barcelona is already the number one hub in Europe for low cost flights and has plenty of capacity to serve the 22 weekly flights to the new destinations. Barcelona is already the number one hub in Europe for low cost flights and has plenty of capacity to serve the 22 weekly flights to the new destinations. The city is also a magnet for cruise ships so it is expected that these new low cost flights will be extremely popular. Passenger numbers at the airport have risen by 60% since 2009. The news will also be a boost to local employment with Norwegian planning to double their staff at the airport to 800 people. From now on babies born in Spain will not have to put their father’s surname before their mother’s surname. Hailed as a great victory for equal rights, it means that parents will now be asked which of their surnames they want to give their new child and in which order they want the surnames to be registered. In Spain married women do not change their names but keep the two surnames they were given at birth, the father’s first and the mother’s second. For example Maria Rodriguez Cruz, is the daughter of a Mr. Rodriguez and a (Miss) Cruz. When Maria gets married she remains Maria Rodriguez Cruz. Under the new law which comes into force on 30th June 2017, she could be named Maria Cruz Rodriguez. If the parents disagree about which name comes first, the case will be presented to a judge at Spain’s civil registry and will probably be decided upon using the names in alphabetical order. Spain remains the country which has performed the most organ transplants, with a rise of 10% in donors and 5,000 operations. This doesn’t mean that Spain has more tragic accidents, its transplant services specialise in what are termed “live transplants”, usually kidneys or part of the liver, where both donor and patient leave the hospital on their feet. Currently people can join a donor register but there is a proposal by a political party, Compromis, to change this to a system where people would automatically become donors unless they specifically opt out. Only 15% of Spanish families are against donating their loved one’s organs so it would be sensible to have them on the register rather than 85% of the population who are in favour. On 25th June the International Transplant Games will be held in the city of Málaga where over 2,000 athletes who have had transplants from 50 countries will be playing. There will be four children among the 77 strong Spanish team.